Alan Yentob, chair of Kids Company for 18 years, agreed to step down to enable the charity to receive a £3m emergency grant from the government, it has been reported. 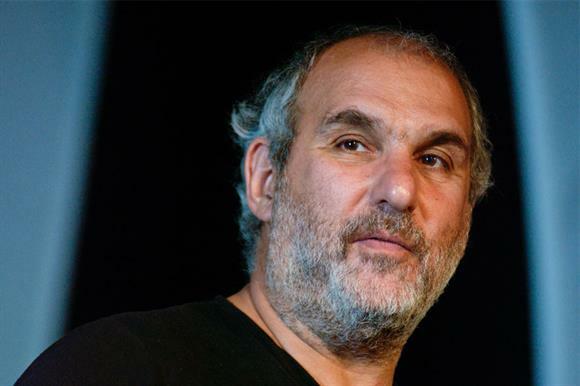 Quoting senior sources close to the charity, Channel 4 News reported that Yentob, creative director of the BBC, agreed to stand down as Kids Company chair, but remain on the charity’s board, as one of the funding conditions set by the government. Yentob was reported to have told the broadcaster his discussions with the government were confidential and that he would not comment. It comes as a spokesman for the Charity Commission confirmed that the charity's trustees submitted a winding up petition to the High Court in London yesterday. He declined comment further. Channel 4 reported that other conditions set by the government over the grant included a pledge that after the £3m was paid, the charity would never operate at a loss again. It added that Kids Company was also told it would receive no further funding from the government following the grant. The broadcaster’s sources also confirmed that the charity’s founder Camila Batmanghelidjh was required to resign as chief executive of Kids Company and that the charity was told it needed to downsize immediately. A spokesman for the Cabinet Office today declined to confirm or deny the alleged conditions attached to its funding. The US internet media company Buzzfeed and the BBC reported last month that the government had asked Batmanghelidjh to step down before it would agree to make the grant. The day after this report surfaced, Kids Company announced that Batmanghelidjh would step down from her post and assume a paid advocacy and clinical role after the appointment of a new chief executive. A letter to ministers from Richard Heaton, permanent secretary to the Cabinet Office, showed last month that the £3m grant the government was considering came after a request from the charity for funding to deliver a "significant transformation and downsizing plan". Heaton argued in the letter that the charity was unlikely to meet the government’s conditions for the funding, but this verdict was overruled in the reply he received from the ministers Oliver Letwin and Matthew Hancock, who decided to award the money anyway. Third Sector reported yesterday that an insolvency expert said he believed that the Cabinet Office stood a good chance of recovering in full any remaining part of the grant it gave to the charity, providing the money was paid as a "restricted grant" – funding that must be used for a specific purpose.